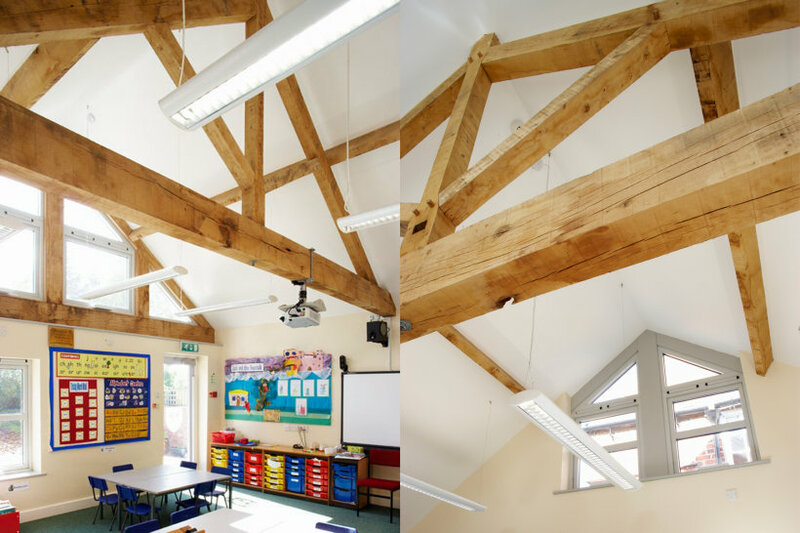 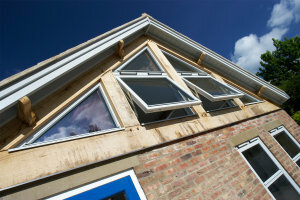 Extension to Victorian school with pitched green oak roof providing natural light and ventilation, with internal alterations to form a new school office, entrance, disabled WC, staff and children’s WC’s plus external works to the playground. 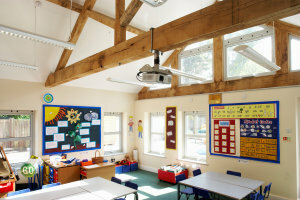 Completed in time for the end of the summer term 2008 and opened by Dr John Sentamu, Archbishop of York, the classroom allows the school to fully comply with all the requirements needed by the national curriculum and more importantly is well liked by pupils and staff. 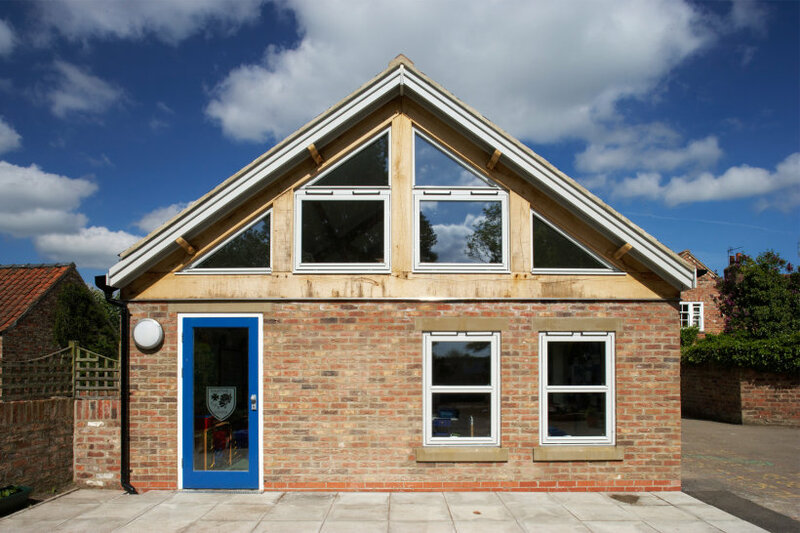 This project has transformed a badly planned typical village school into a welcoming and secure environment for future generations of village school children.